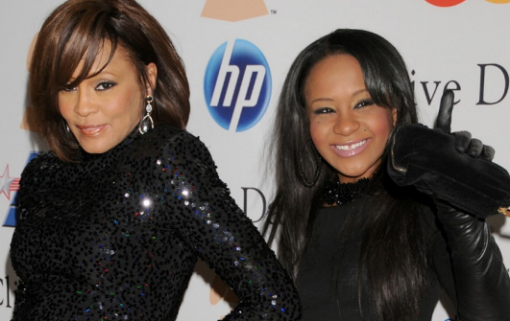 Bobbi Kristina Brown, the little-girl-lost daughter of the late, legendary Whitney Houston, died Sunday in an Atlanta-area hospice, nearly six months after she was found unconscious in her Georgia home. She never regained consciousness to explain what happened before she was found Jan. 31, face down and unresponsive in her bathtub. So tragic and eerily similar to the death of her mother.